Donna Baker is one of those rare educators with skill as both an author and classroom presenter. 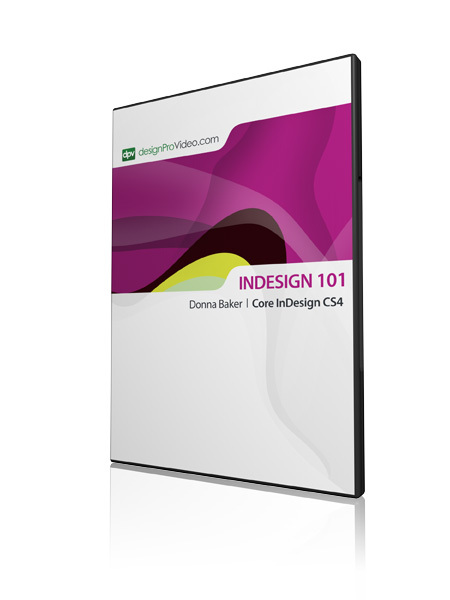 In our search for the world's best Adobe educators, we had to go to the far reaches of the Canadian outback to find InDesign trainer Donna Baker, who is one of those rare educators with skill as an author and classroom presenter. Donna is an author, writer, graphic designer, instructor, and teacher. She's a Adobe Certified Expert as well as an Adobe Community Expert. Donna has over a decade’s experience as a software and business applications trainer and educator and has worked for a major software company as a technical writer. Donna's passionate interest in graphic design started in the mid-1980s when she bought her first computer. 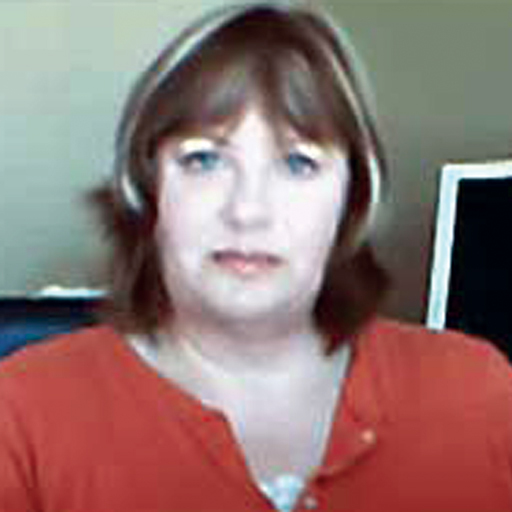 Over the years, Donna has developed a considerable pool of knowledge and experience in many aspects of computers - including hardware and technical support issues, databases, some programming, as well as different aspects of Web and graphic design. Working as a freelance graphic designer since 1995 has allowed Donna to write hundreds of articles on graphics and Web applications. Her articles are often featured on online sites such as Adobe Studio, PlanetPDF, CreativePro and acrobatusers.com, to name a few! When not writing books or teaching people how to use computers, Donna lives on the shores of Lake Winnipeg, in the heart of the Canadian prairies with husband Terry, daughter Erin, and two happy little hound dogs. This is a bit rough to watch, as it is not available in HD, but it is a good series for an InDesign beginner. I purchased this title after being away from InDesign for a few months and feeling like I needed a refresher before I started work again. This is an excellent 101 tutorial. Donna Baker is obviously very knowledgeable in her field and InDesign. I found it all too basic for my own needs however this title is ideal for the beginner. DB demonstrates with flair and imagination the tools and pallets of InDesign and in fact gives many a useful and at times inspired guide into this great application. I would like to see a 102 dealing with styles, tables, xml, scripting etc. Of course we have now jumped to CS5 so I can only wait and hope.